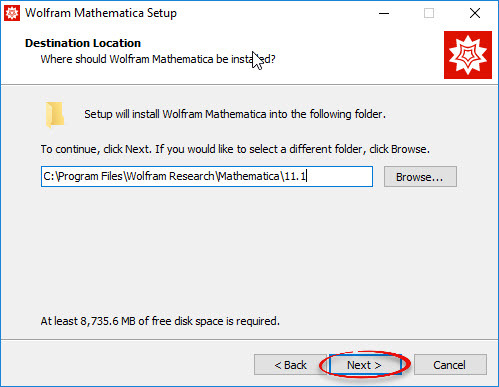 Mathematica is a computer algebra software available for download by Etown students. 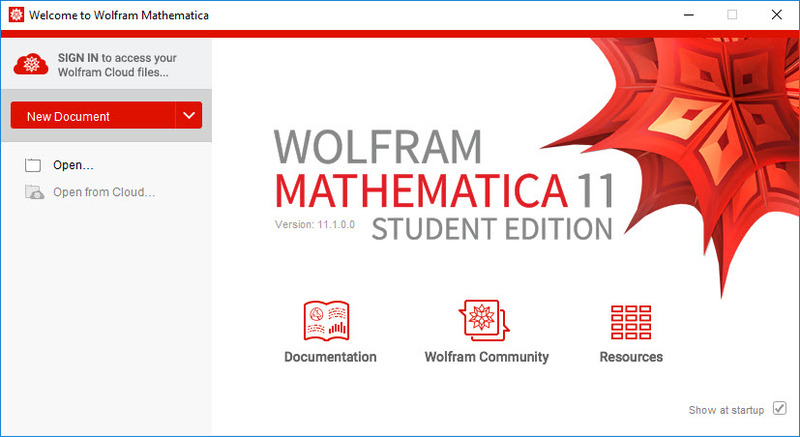 Please note that Mathematica accounts must be accepted by Etown, so there may be a delay until the next business day. 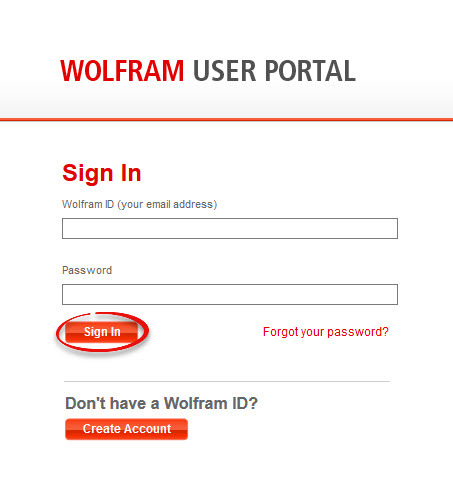 Step 1:Visit the Wolfram User Portal. Click Create Account. 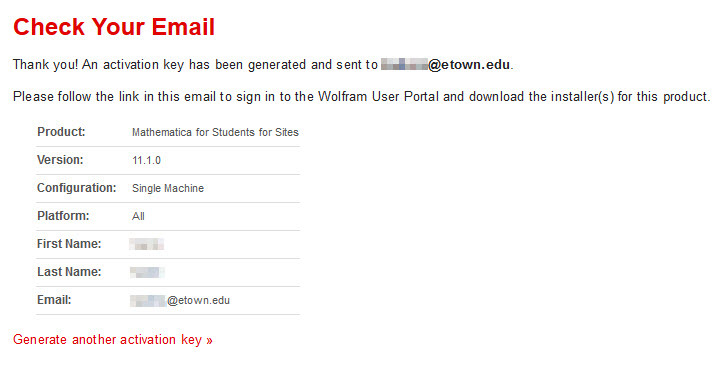 Step 2:Enter your Etown email address and your other information. 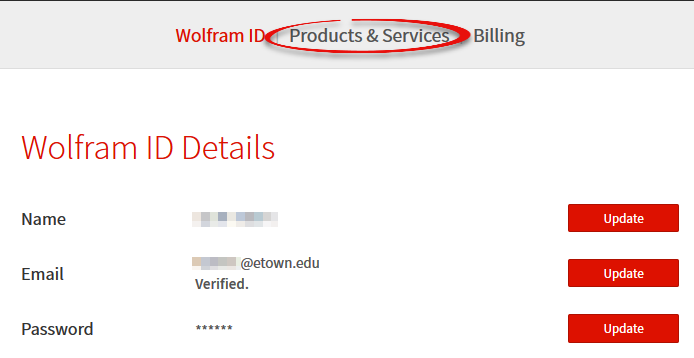 Use a different password than your Etown account's to protect your account. 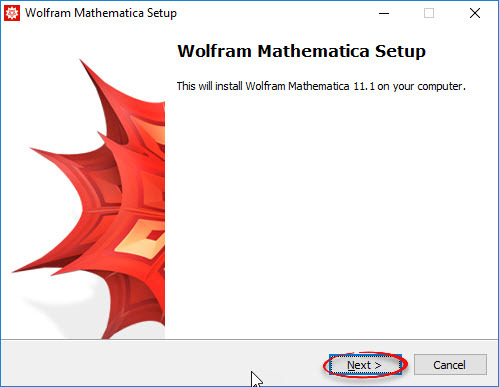 Step 3:This window will pop up in your browser. Click OK. 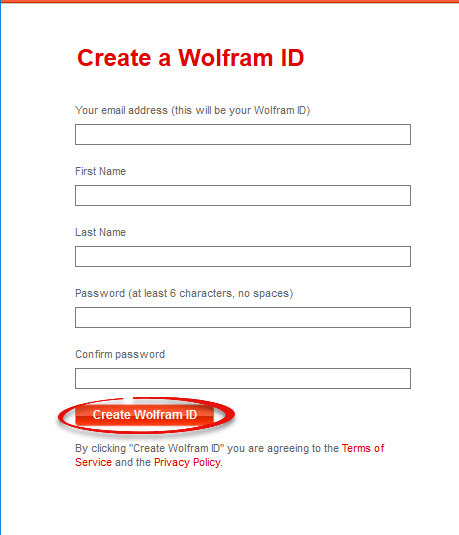 Step 4:Enter your contact information. Click Submit. Step 5:This window will appear. Navigate to your Etown email. Step 6:You should have received an email like this. Click the link to validate your account. 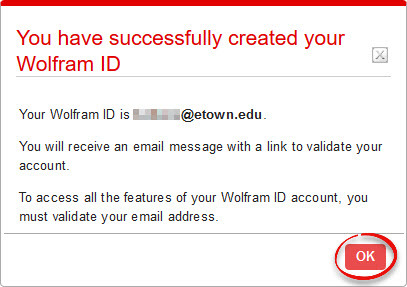 Step 7:Once your account has been validated, click sign in to access the software. 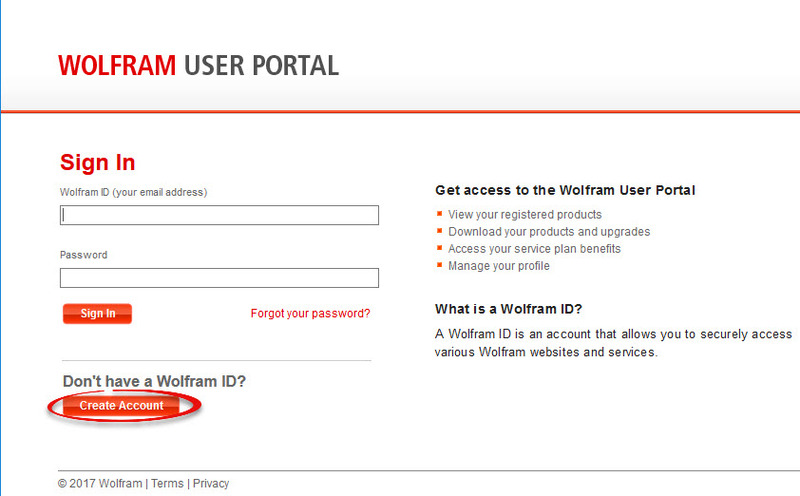 Step 8:Enter your account information and click Sign In. Step 9:Click Products & Services. Step 10:Click Get downloads, on the far right of the table. 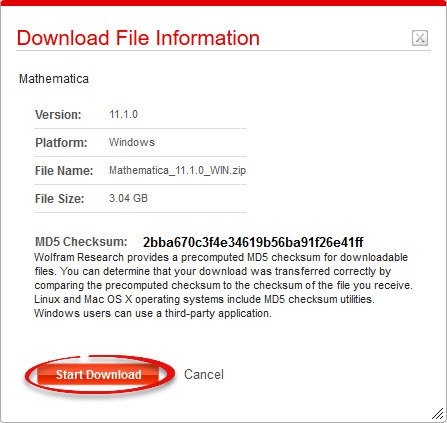 Step 11:Select Download in the row for your operating system. 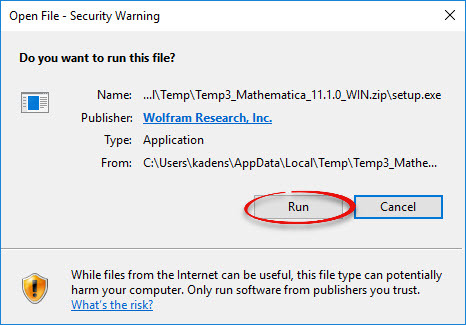 These instructions use Windows. 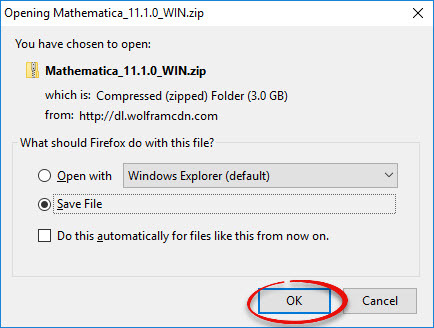 Step 14:In your Downloads folder, double-click on Mathematica_11.1.0_WIN.zip. 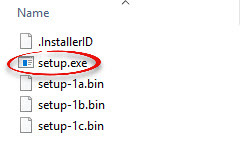 Step 15:Double-click setup.exe to begin installation. 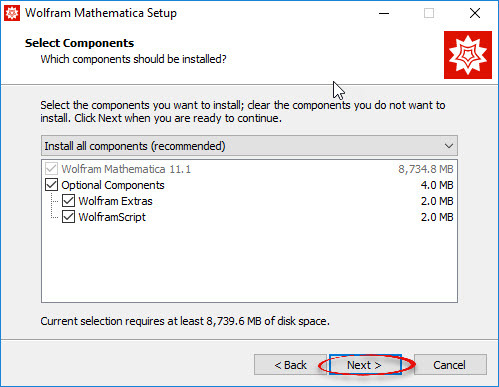 Step 17:Click Next to begin the setup wizard. Step 23:Mathematica will open automatically. It will ask for your activation code. 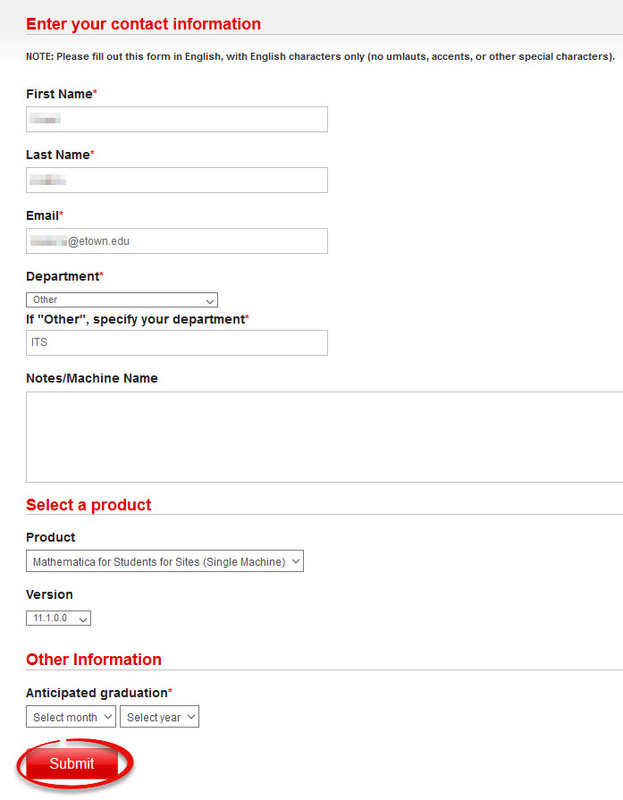 Step 24:Go to your email again. 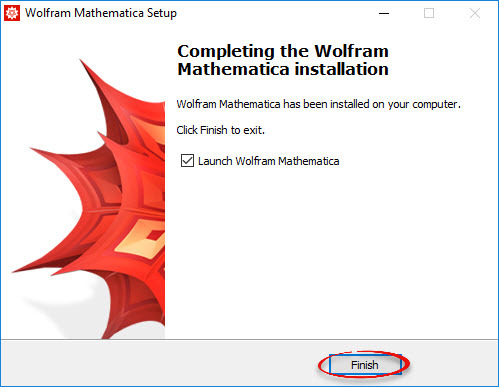 Mathematica will have sent you an activation key. Copy the key. Step 25:Paste your activation key. Click Activate. 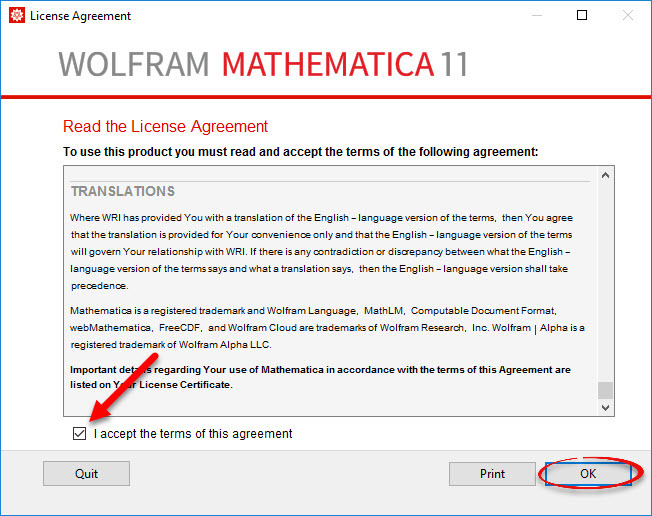 Step 26:Once it has loaded your activation key, you will see the license agreement. Read through it and check I accept, then click OK. 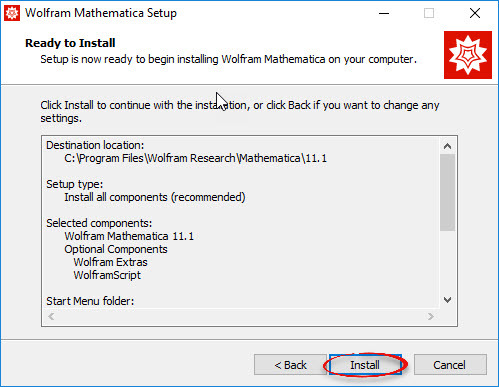 Step 27:Mathematica is now installed and ready to use.